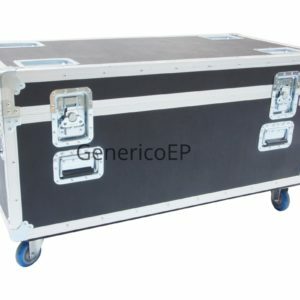 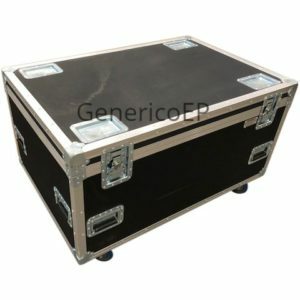 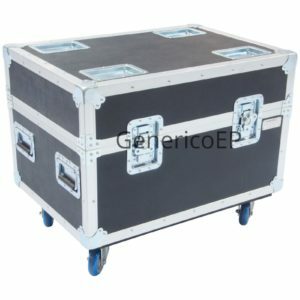 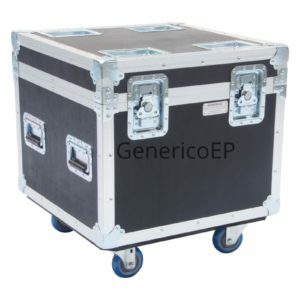 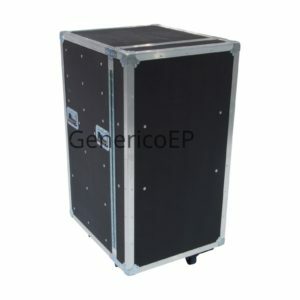 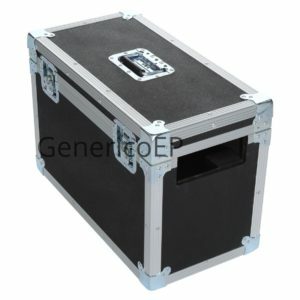 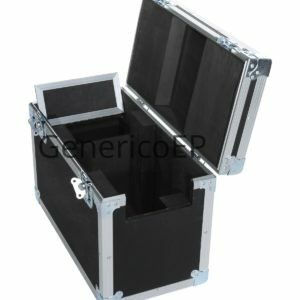 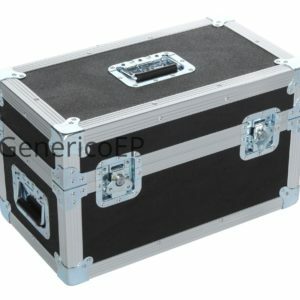 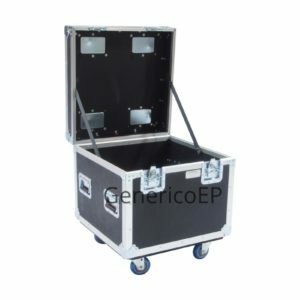 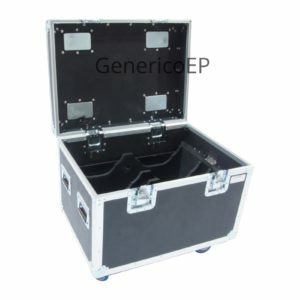 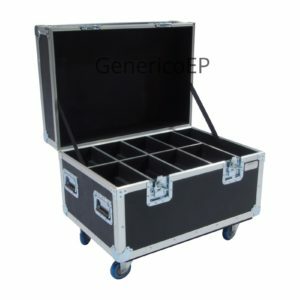 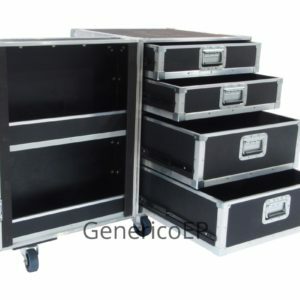 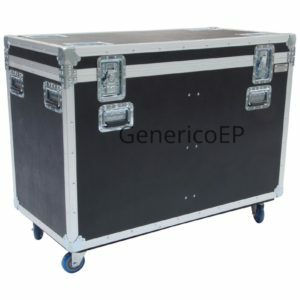 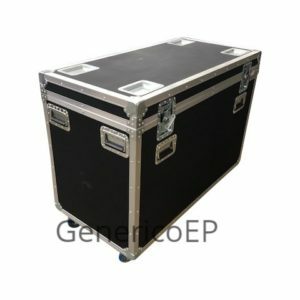 Generico manufactures a wide variety of common cases for every day theatrical, audio visual, concert touring, and live event use. 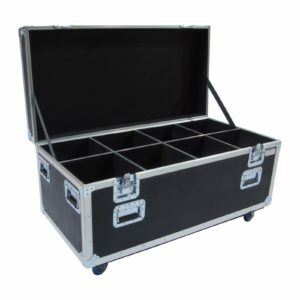 All of our cases have been road tested and proven time and time again by many industry professionals. 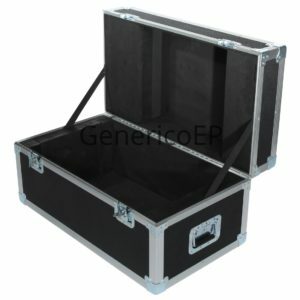 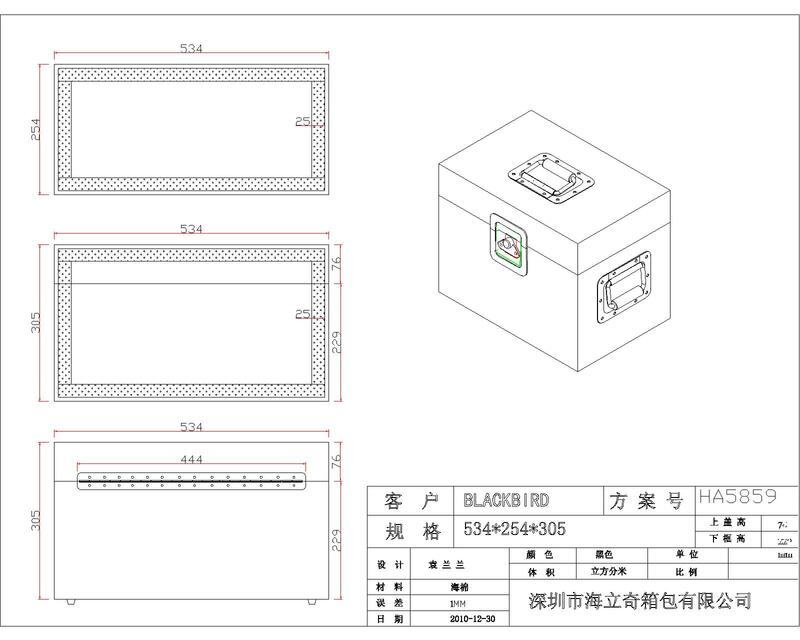 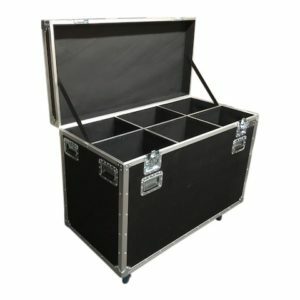 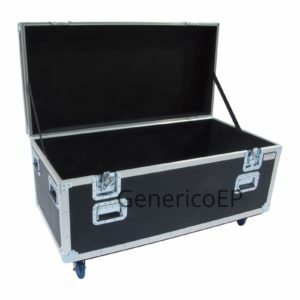 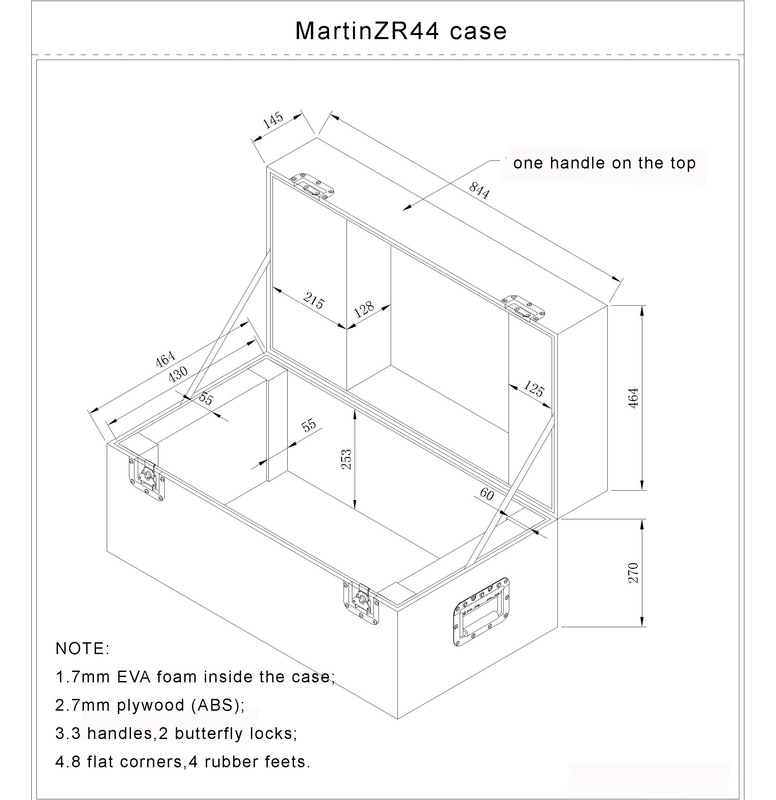 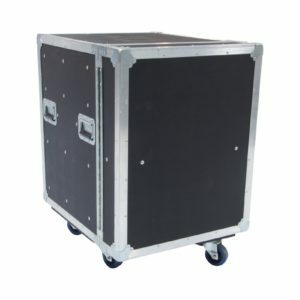 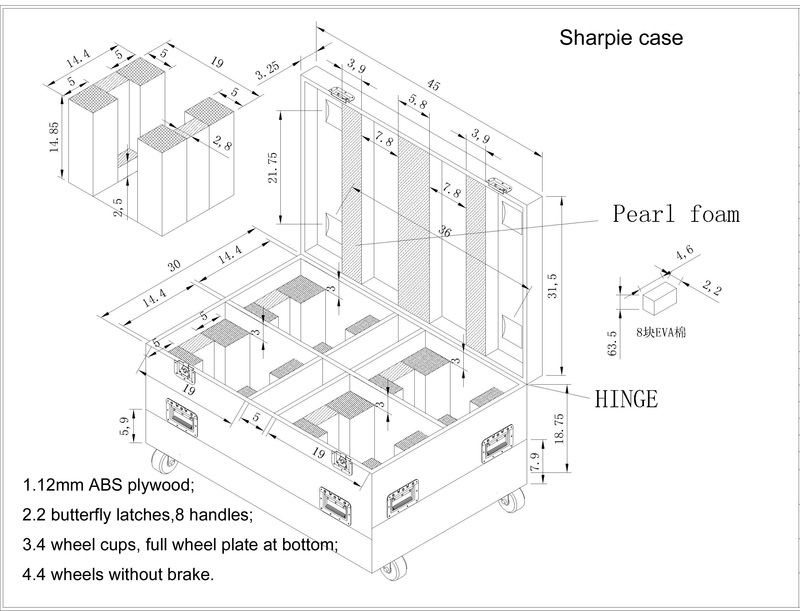 All cases are built using either 9mm (3/8″) or 11mm (1/2″) laminated plywood and high quality handles, latches, and casters and using our own extrusions. 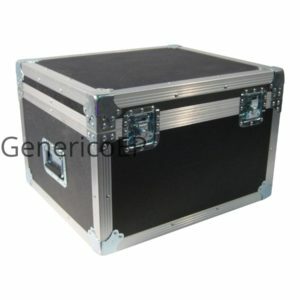 Many cases are in stock for immediate shipment. 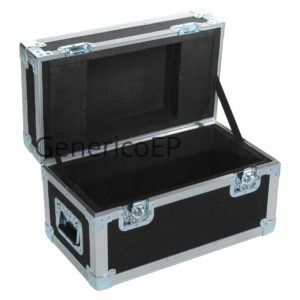 We welcome opportunities to quote on cases for your application provided there is a minimum of 8-10 cases all same size/type. 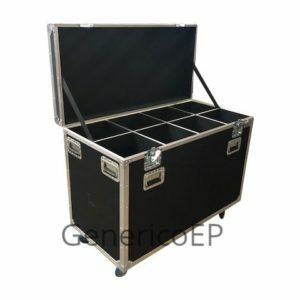 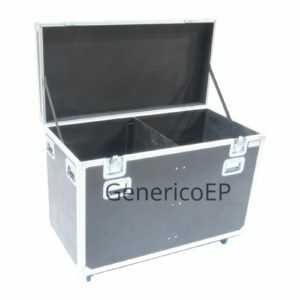 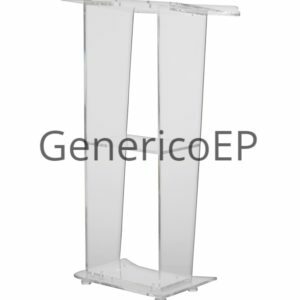 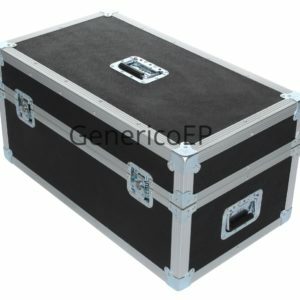 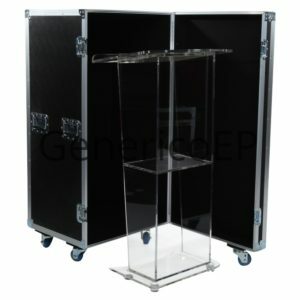 Substantial savings can be realized when Generico produces your style of case in quantity. 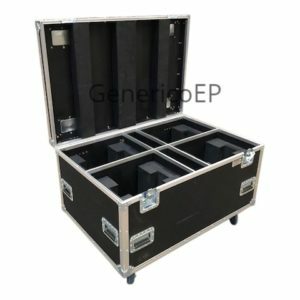 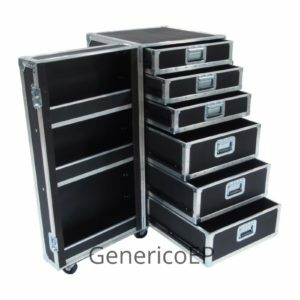 If you are interested in quantity purchases of any custom cases, whether for lighting fixtures, video, audio, LED screens, or similar, Generico can offer a very significant value advantage for any client interested in placing a bulk order and receiving it approximately sixty days later.